The beloved daughter of the famous Marquis de Lafayette, Anastasia and her family lived a rich and happy life in France on the eve of the Revolution. After her father served bravely in the American Revolution, he then returned to France and the French Revolution he helped to start. But as France's initial quest for Liberty, Equality and Brotherhood descended into the chaos of the Reign of Terror and the terrible guillotine, the Lafayettes were in great danger. With dangerous challenges surrounding them, will the patriotic Lafayette family survive the turmoil? 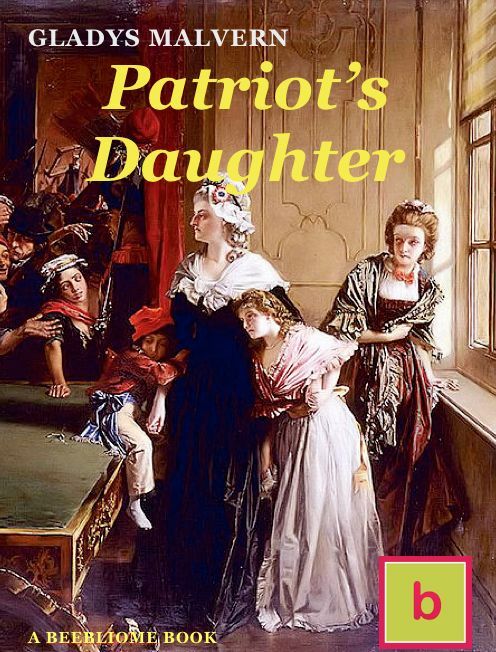 Will Ann prove herself to be the Patriot's Daughter? An exciting read about the French Revolution for readers age 12 years and above.